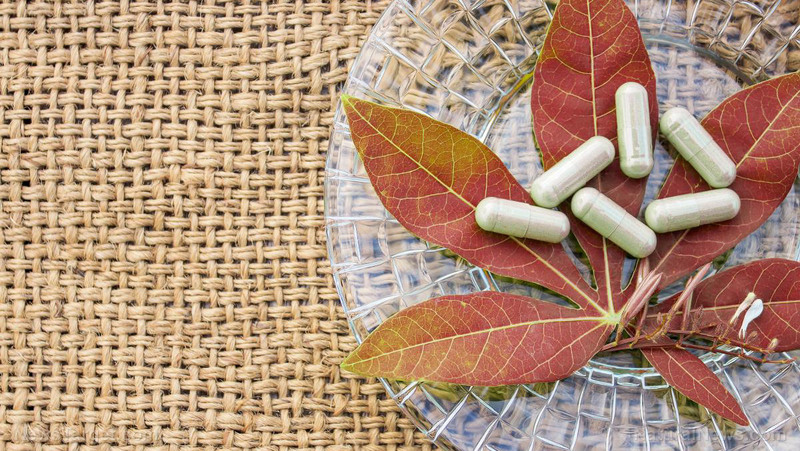 (Natural News) For people whose children happen to suffer from infantile cerebral palsy, traditional Chinese medicine (TCM) may prove to be a therapeutic boon. A major Taiwanese survey determined that complementary treatment with TCM helps improve both cerebral palsy and associated disorders. The survey is the first large-scale study on the use of complementary TCM in treating this particular brain disorder. Previous studies covered a much smaller scale and investigated how acupuncture and Chinese herbal medicines could help amend cerebral palsy (CP). Infantile CP is a disorder caused by the lack of oxygen supply in the underdeveloped brain of children under two years of age. It is one of the most widespread motor disabilities in children. Physical therapy and occupational therapy are some of the important treatment methods for children with CP. The mental and physical requirements of the patients require both family members and medical staff to be on hand to ensure the therapies achieve maximum effect. In Taiwan, these therapy sessions integrate TCM methods. Acupuncture and Chinese herbal medicines have been used to treat pediatric diseases such as asthma, diabetes, and cerebral palsy. A research team from the China Medical University (CMU) decided to investigate the percentage of the Taiwanese population that used complementary TCM treatment for children with CP. For the sake of simplicity, they restricted the survey to Chinese herbal medicines sanctioned by the country’s health agency – which included acupuncture, moxibustion, and Chinese orthopedic traumatology therapy. According to the findings, children who received complementary TCM treatment tended to be boys at the younger end of the age range and resided in urban areas. The younger the child, the more often he or she gets traditional treatments alongside Western therapies. Both TCM users and non-TCM patients often visited outpatient clinics. But a higher proportion of TCM users returned for further consultation. Patients with CP also received TCM more often compared to other diseases. The researchers believed parents wanted multiple means of helping their children and thought that natural medicines are safer for children. Also, the NHI covered high-quality Chinese medical outpatient treatment for children with CP, making it a cheaper option. The CMU researchers also noted that nervous, respiratory, and digestive problems were the most common reasons for parents to bring their CP-afflicted children to the clinic. This was because illnesses involving those three bodily systems are serious threats to children with CP. Parents also showed a preference for Chinese herbal medicine over acupuncture. The latter and traditional orthopedic traumatology are mostly used to treat symptoms involving injuries, musculoskeletal system and connective tissues, mental disorders, and nervous system. Diseases that affect the musculoskeletal system and connective tissues are the most common of that lot. Most Chinese herbal medicines prescribed for children deal with digestive and gastrointestinal problems. The most commonly recommended medicinal herb is Ma-zi-ren-wan, also known as hemp seed pills, for treating constipation. Regarding economic aspects, complementary TCM users spent more on outpatient clinics during the first year after the diagnosis of CP. However, their medical expenses for using hospitalization and ER services was much lower than non-TCM patients. The CMU researchers believed the results of their survey would aid future studies involving epidemiological patterns of TCM use in treating child patients with cerebral palsy. Find out more about traditional Chinese treatments at AlternativeMedicine.news.